Since 2002, Han Sangpil has been Professor at the Department of Advertising and Public Relations at Hanyang University. He joined the department as an Assistant Professor in 1991, and was promoted to Associate Professor in 1997. In addition to being Head of Department at various times between 1993 and 2002, Professor Han was Dean of the College of Communications and Social Science from 2015 to 2017. 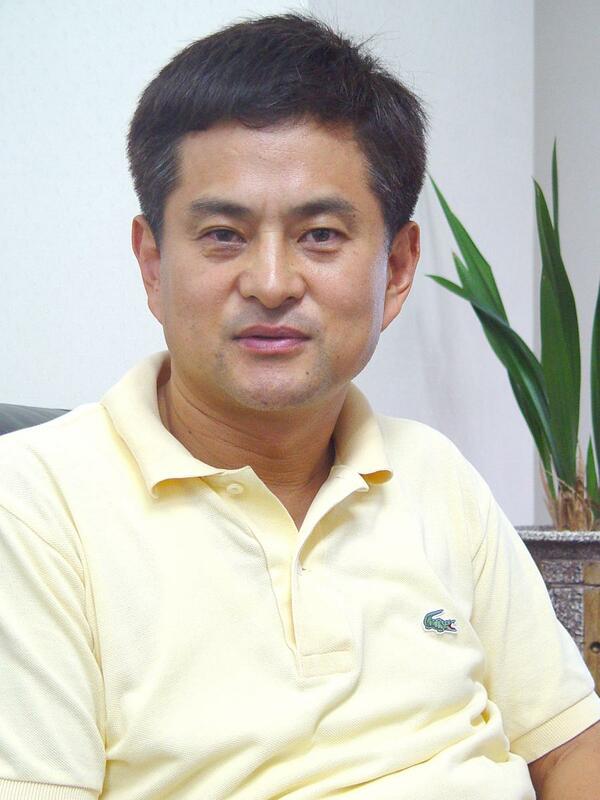 He also served as Dean of the Office of Planning and Public Relations at Hanyang University from 2012 to 2014.Outside of his academic role, Professor Han has also been Director at the Hanyang University Broadcasting Station, and earlier was the Director of Internet Hanyang. In addition to his impressive academic achievements, Professor Han is a member of the American Academy of Advertising, has been vice president of the Korean Academy of Advertising and Law since 2017, and was president of the Korean Academy of Advertising from 2010 to 2011. He is a member of the Board of Directors of the Korean Service Marketing Association, the Korean Academy of Marketing, and the Korean Academy of Customer Satisfaction. He is also an enthusiastic supporter of the MBC Children’s Football Foundation. Professor Han received a Bachelor of Arts (Honors) from Hanyang University in 1985, having completed his military service. In 1987, he received a Master of Science in Advertising and Public Relations, and went on to earn his Ph.D. in Communications in 1990, both from the University of Illinois at Urbana-Champaign, USA. Lauren C. Anderson, a geopolitical and international security expert and distinguished former FBI executive, works with women leaders globally to challenge economic inequalities. A Global Ambassador with Vital Voices, Anderson coaches women entrepreneurs and serves as a mentor and speaker in the Vital Voices partnership with the U.S. State Department and Fortune's Most Powerful Women. She is the Board Chair of the Red Dot Foundation/Safecity, an Advisor to the U.S. Comptroller General, and a Judge for the XPRIZE Foundation Women’s Safety XPRIZE. Among many accolades she was a recipient of Legal Momentum’s Public Sector Award, dedicated to ensuring economic and personal security for women and girls. Jonathan brings a wealth of design knowledge and conceptual virtuosity to TDC. His work has been published in many design publications and has won a multitude of awards. That’s why he’s responsible for overall design and art direction, hiring and directing photographers and illustrators, as well as directing and managing designers on the creative team. Jonathan received his Bachelor of Arts degree in Graphic Design from the University of Maryland. When not chasing design perfection, he can usually be found chauffeuring his two daughters to softball practice and serenading his wife with his guitar. Annette Densham loves a good story. This love for storytelling launched her 30-year career in print media; writing about forklifts to tax, to theatre lights and sport, to senior issues and health. Those skills, honed at the keyboard writing for newspapers and magazines, are now used to help small businesses, entrepreneurs, speakers and authors get their slice of the media pie, using stories to connect with the world and build influential brands. Whether it is done for you or do it yourself, it all starts and end with the story, the audience and sharing. Annette shows how to make PR an integral part of the overall marketing mix. She is now the chief publicity genie-us at Publicity Genie - a bespoke PR agency working with entrepreneurs and small business people. Another founding member of TDC, Rachel has been in the marketing communications field for her entire career. From owning and operating her own agency to developing creative strategies as TDC creative director, she has been responsible for many award-winning regional and national campaigns for education, technology, healthcare, and government organizations. Rachel graduated from the University of Maryland with a degree in graphic design and communication arts. Since 2002, she has served as a head juror for the Stevie Awards and for the American and International Business Awards. 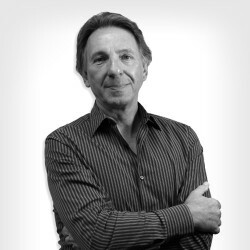 David is one of the leading branding and design authorities in the Washington, DC area, with decades of experience in identity development, marketing strategy, and brand communications for clients in every major industry. He has served as president of the Washington, DC Chapter of American Institute of Graphic Arts (AIGA), and has also served on the Board of Directors of the Art Directors Club of Metropolitan Washington. In addition he has judged national design competitions and has served as a part-time faculty member at several colleges. David has received numerous awards for design and art direction and has been featured in Communication Arts annuals, Print magazine, AIGA publications, Graphis magazine, and others. He holds a BFA in Communications Design from Pennsylvania State University. In 2004, he received the Alumni Achievement Award from the university’s College of Arts and Architecture. 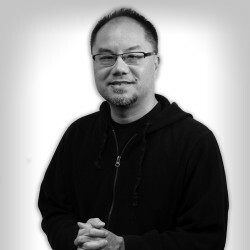 In 2009, he received the AIGA DC Fellow award for his longtime contributions to the Washington, DC design community. She is an entrepreneur,law practitioner,freelance writer and consultant for various reputed businesses.She is proprietor of SAN Enterprises,a trading company.She is the founder and head of the Tavvun Welfare Association and Institute for Policy Studies,Research and Human Development in Pakistan.She runs free education program for underprivileged children. In 2017 Katarzyna was selected as one of the Fifty Most Creative People in Business by one the biggest business magazines in Poland - Brief Magazine. She is a world-class expert in females' social and consumer behaviour and marketing communication to woman. She has initiated the largest pioneering research depicting present woman in Poland. Founder and leader of Garden of Words, a consulting and marketing communication agency. International speaker and member of the M2W Global Steering Committee. Lecturer in PAN and Warsaw University. Author of two books on social and consumer behavior of women. Media speaker, trainer and strategic consultant for various businesses. Juror of the Polish and international business competitions. Her recent book "YESTem kobietą" (YES, I'm a woman) motivates women to become a fulfilled and happy human being. 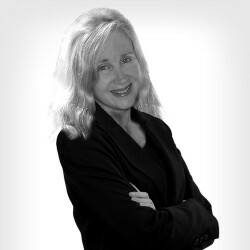 Specializing in digital marketing, social media and branding, Sylvia is a published author with vast knowledge in various industries, who thoroughly enjoys being a member of the Stevie Awards judging committee. For over 20 years, Mike has been creating successful marcom concepts and campaigns for regional, national, and international clients. At TDC he is immersed in copy development, branding strategy, positioning, and deep-dive research. He’s won Addy, Telly, Vox, and other awards over his career. 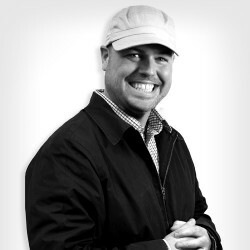 Mike holds a degree in integrated marketing communications from Northwestern University. He spends his evenings and weekends making his wife and son laugh, and rooting for the Chiefs, Grizzlies, Crimson Tide, and other sports teams in flat, agricultural parts of the country. Karan Zaveri is currently the Chief Technology Officer at 24/7 Software, Inc a South Florida, USA based SAAS provider for operations management software for sports venues and public facilities. Karan leads 24/7 Software’s distributed global engineering teams, building scalable, reliable infrastructure and easy-to-use applications. Karan is responsible for driving the delivery and development of 24/7 Software platform’s long-term technology vision, as well as driving innovation across the company. An engineer and entrepreneur from an early age, Karan built and sold his first software at age 16. He has more than 12 years of experience in developing complex, scalable and distributed web applications. Prior to 24/7 Software, he was the founder of Computing Objectives, a Philadelphia- and India-based services company serving several Fortune 500 clients. In 2017 24/7 Software, Inc was acquired by a reputed private equity firm based out of Silicon Valley. Karan was instrumental in the acquisition process and the transition of the company. Throughout his life as an engineer and entrepreneur, he has worn many hats and has vast knowledge in various facets of business including new business incubation, venture investing and building global, distributed engineering teams. Karan graduated with a BS, Computer Applications from Nagpur University, India. Karan’s insatiable curiosity sends him down a variety of Wikipedia and tech blog rabbit holes. When not CTO-ing, Karan enjoys exploring the myriad of cuisines available in his hometown of Miami, FL.